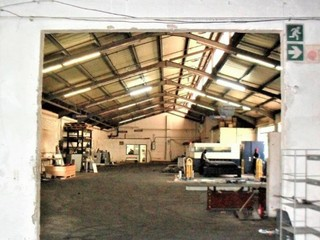 Ideal manufacturing unit with additional poweravailable. 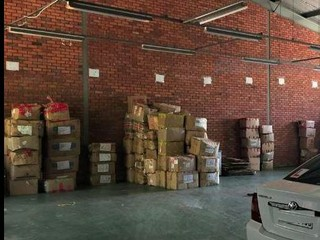 Also good warehouse and distribution operation. 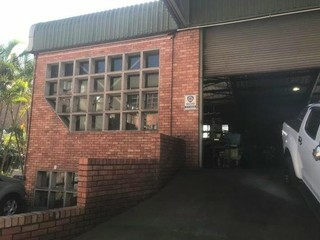 Offices of 120m2. 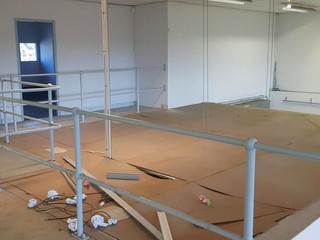 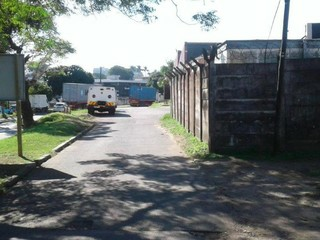 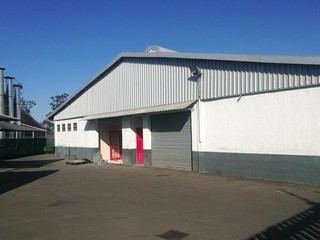 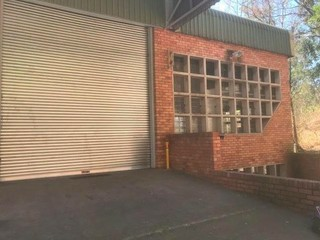 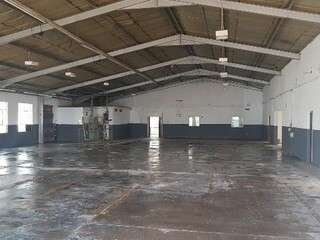 This warehouse/factory is situated near to the M13, close to Pinetown CBD. 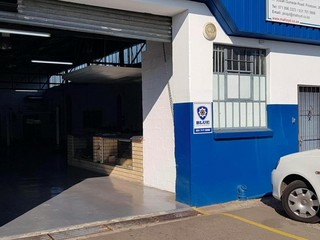 There are well appointed offices and with large working areas.